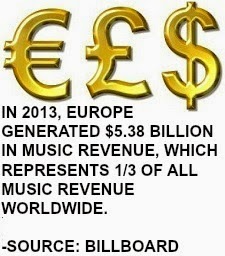 Chaos Music Distribution is looking for independent artists of all genres for international distribution. Earn revenue and gain new fans! We do not charge any fees whatsoever. 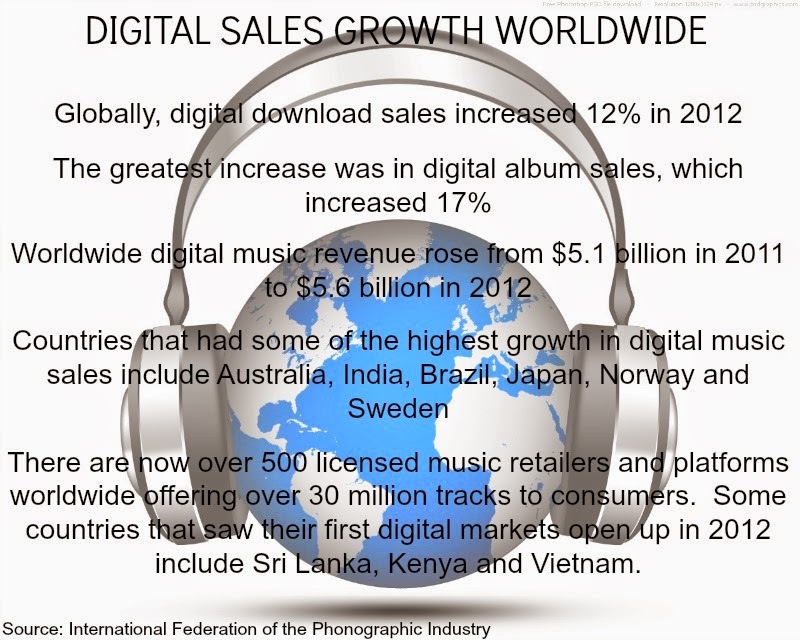 We make your music available to international distributors for retail sale on specialty digital compilations and pay you a percentage of every unit sold. We are looking for original songs only from all styles of music, both solo artists and bands. We are not limited to US artists, you can be from anywhere! Artists pay absolutely nothing and retain all rights to their music. For more details on how it works, go to our What We Do page.